7th Bicester Scout Group – Scroll Down for updates. Sunday, May 5th Meet at the north end of Sheep St (Methodist Chapel end) at 1:50 pm. The parade will move off at 2:00 pm to march to St Edburgs Church for a service at 2:30 pm. 3:30 pm we leave St Edburgs to parade back to Sheep Street via Market Square where a salute will take place. Finish in back in Sheep Street at 4:00 pm. Please note return times are approximate. The Group only parades twice a year so we expect all our members to attend in smart uniform with school trousers. 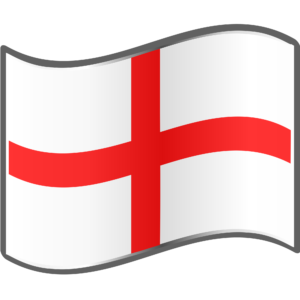 St George is the Patron Saint of Scouting as well of England. Bowling at Sports Centre meet at 6:00 pick up 7:15. Wide game evening, meet at Bure Farm shops. Normal meeting times. Bicester Scouts Field of Remembrance. In order to mark the centenary of the end of WW1 the Scouts of Bicester Town are making Remembrance Crosses. They will be displayed behind St Edburg’s Church for the duration of the Remembrance weekend. There are 103 names on the Bicester WW1 Memorial Stone and we plan for the Scouts to make the crosses themselves – there will be one for each serviceman that died. We are inviting Scouts who would like to be involved in the project to attend a drop in workshop where they can make a cross and choose the name of the Serviceman they would like to honour. We are asking for a small contribution of £1 towards the cost of the materials. The Scouts will be able to keep their cross which measure 80cm x 40cm the same dimensions as a Commonwealth headstone. Bicester OX26 2JU. The crosses will take approximately ½ an hour to make and parents are welcome to stay and wait if they wish. 10% Discount at Go Outdoors. Beavers, Cubs and Scouts (+ Explorers) can get 10% at Go Outdoors, until 31/01/19. 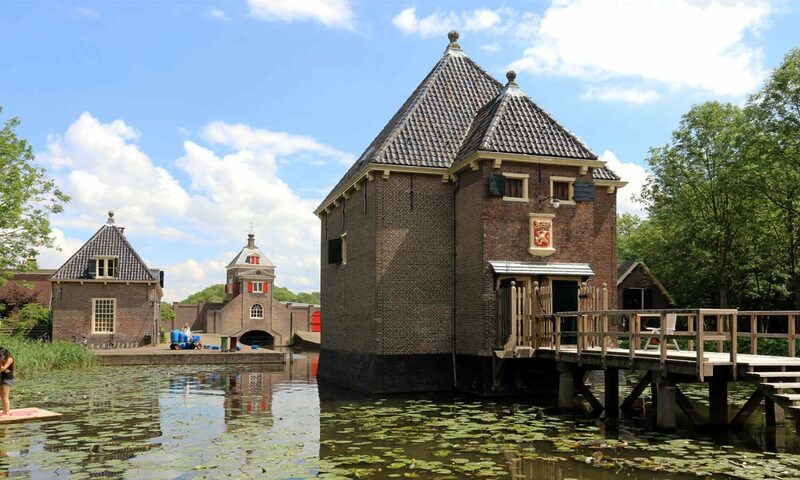 If you have registered with EasyFundRaising the group gets a 3% donation. 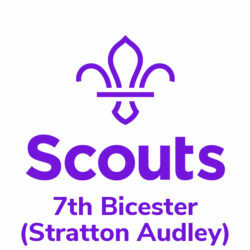 Please help support 7th Bicester Scout Group (Stratton Audley) by shopping online. Every time you shop, you’ll raise a free donation for 7th Bicester Scout Group (Stratton Audley) every time, it’s that easy! or the Easyfundraising page on our site. We are one of the oldest Scout groups in Bicester. We were formed in 1910, in the village of Stratton Audley.